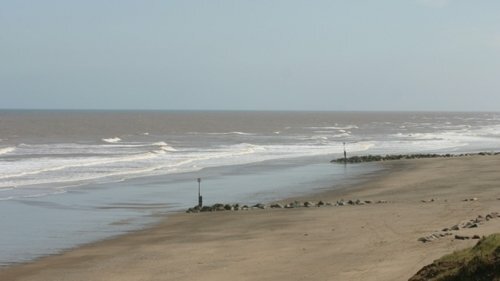 The East Riding contains some historic towns such as; Beverley with its famous Minster; Driffield - the capital of the Wolds and the city of Hull with its ferry port and long tradition of fishing. 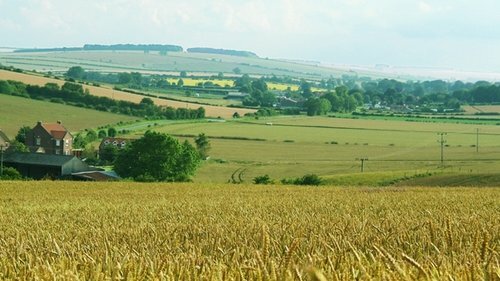 East Yorkshire is an area with gentle hills and large open spaces across agricultural land; it is popular with walkers who enjoy the wide views. 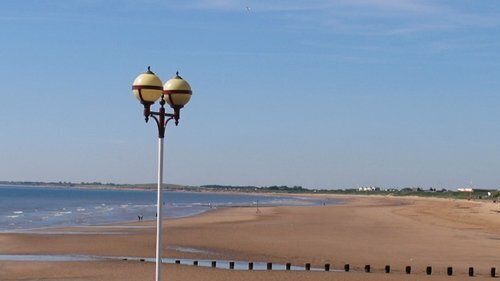 The seaside towns of Filey, Bridlington, Hornsea and Withernsea cater for all ages and there are plenty of sandy beaches - the sea is always cold but bracing if you're brave enough to go swimming. 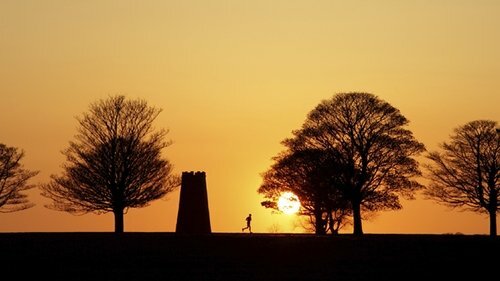 There are some great country houses to visit, Sledmere, Burton Agnes Hall, Sewerby Hall and Castle Howard isn't too far away, just north of Malton. 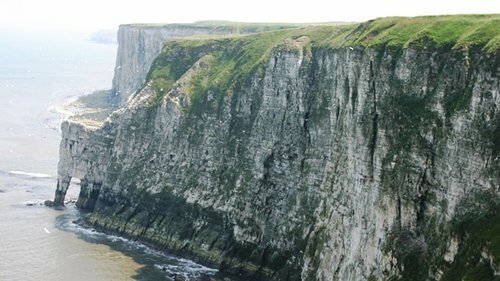 The RSPB Bempton Cliffs offers a unique opportunity to see a variety of seabirds in large numbers nesting (in season) on the steep rock faces. 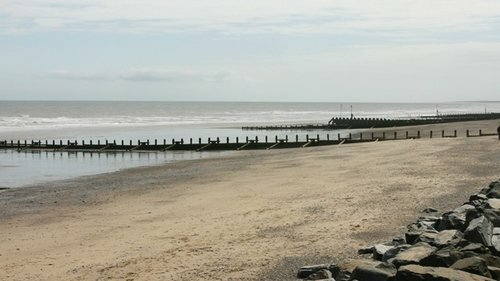 There is a good choice of accommodation from seaside and farmhouse bed and breakfasts to rustic holiday cottages and country hotels. 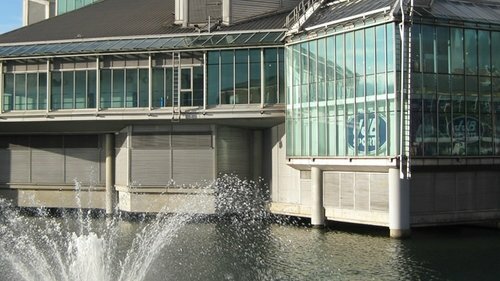 There are plenty of caravan parks and camp sites and a wide selection of holiday home parks.